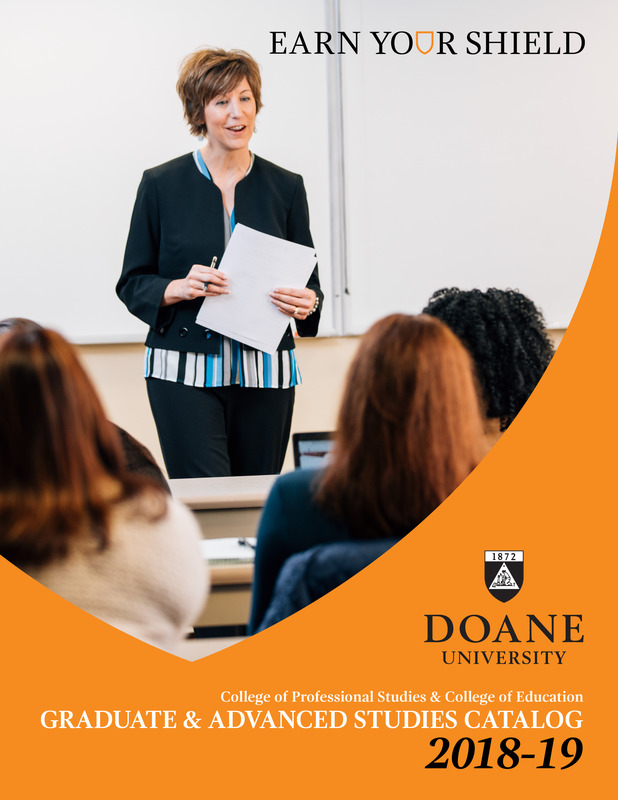 The Doane University College of Professional Studies and College of Education Graduate & Advanced Degrees catalog is published annually in Crete, Nebraska. Doane University reserves the right to make changes in the curriculum, course structure, calendar, graduation requirements, costs, or any of its policies without notice. The University is not responsible for, or bound by, any typographical errors related to policies, dates, tuition, or fees that are listed within this publication. The Doane University Catalog lists the requirements for the degrees offered by the University. 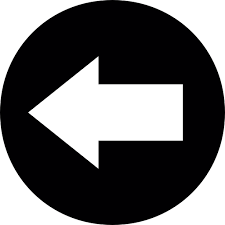 Each catalog goes into effect at the beginning of the fall/autumn term of the academic year of issue. The catalog requirements are good for 10 years. Former students who wish to complete graduation requirements more than 10 years after their initial enrollment at Doane must complete all the requirements in effect at the time of their re-enrollment.